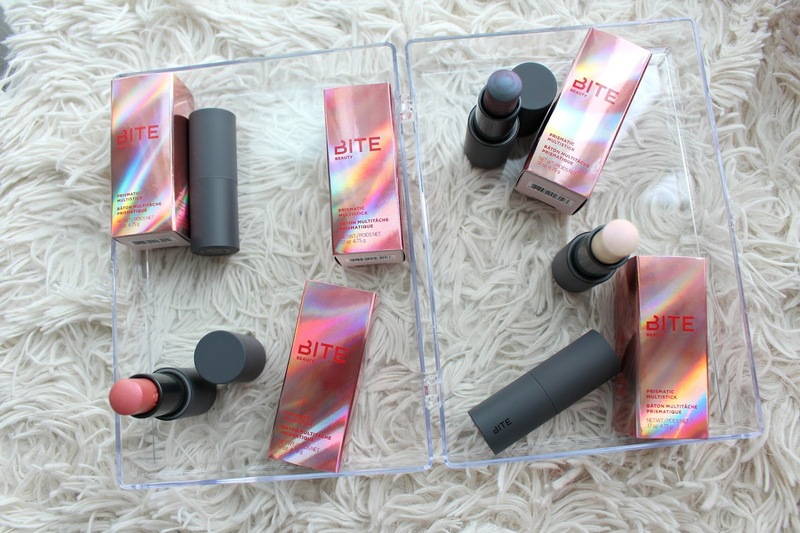 Bite Beauty has been KILLING IT with the launches, they are unstoppable. I'm always so impressed with everything they do. Not only are they Canadian but they are gimmick free with some quality products that are still super fun. 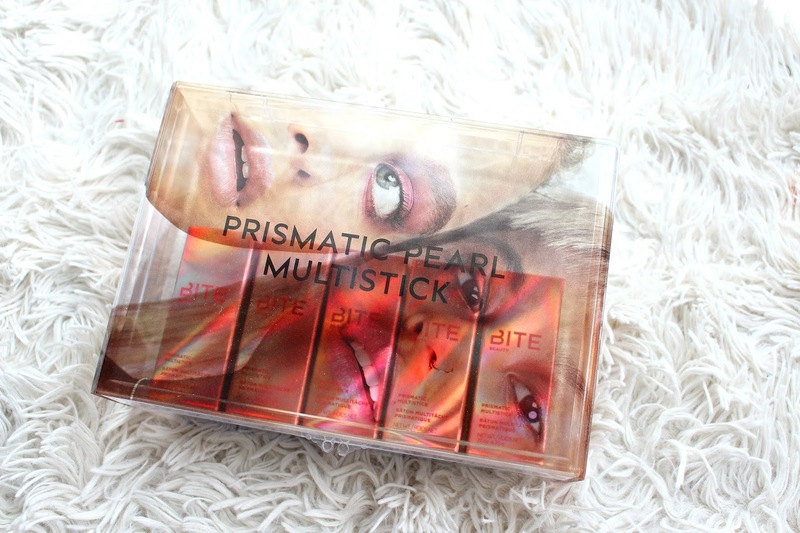 The latest is the Bite Beauty Prismatic Pearl Multisticks. "This shimmering multistick delivers weightless, layerable color in a silicone-free formula. 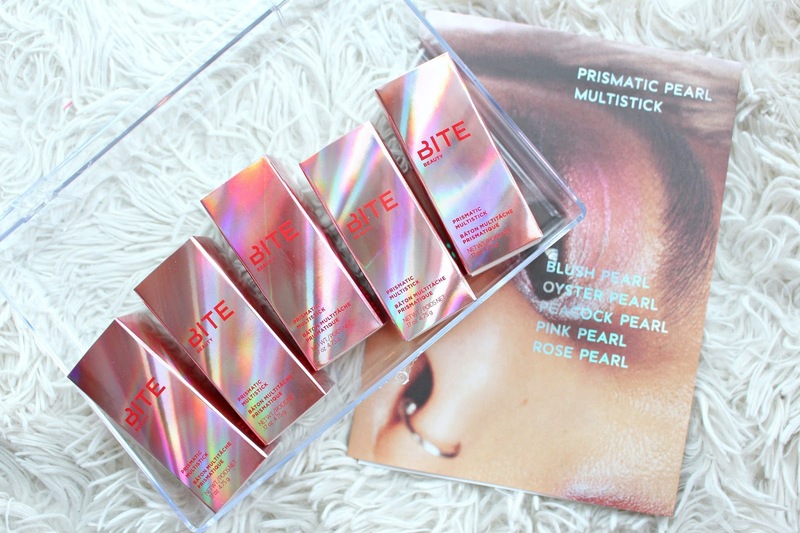 Like Bite Beauty's original Multistick, Prismatic Pearl Multistick is breathable, blendable, and buildable." These retail for $28 CAD at Sephora and come in 5 different shades, these have all been in their glosses before if I'm not mistaken. 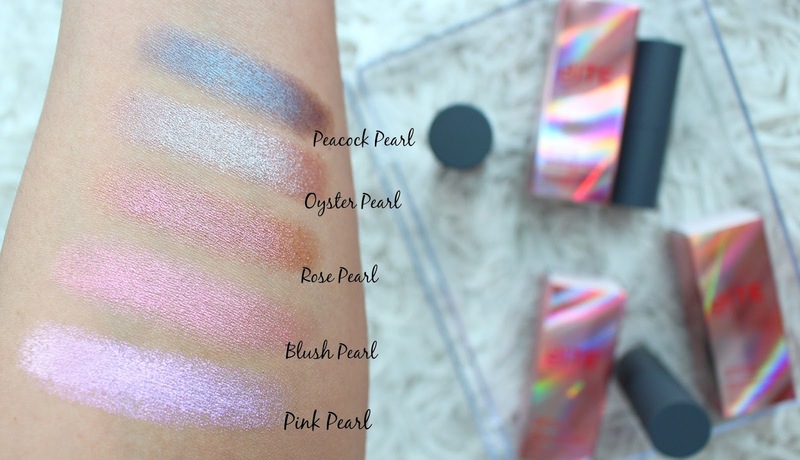 If you're not familiar with the Multisticks they can be used on the eyes, cheeks and lips - their original formula is more of a cream while these have a more shimmery, "prismatic" look. *These products were sent for my review, all opinions are my own - links are affiliate.